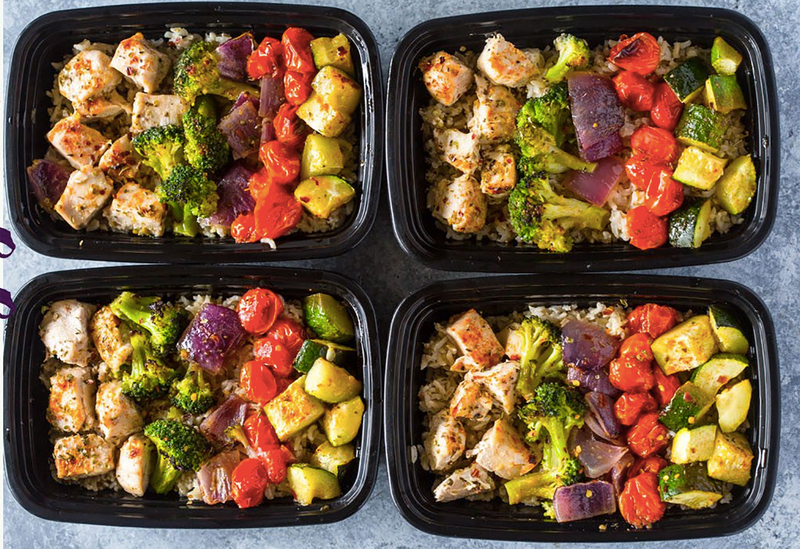 It has been demonstrated that there are different ways in which people perceive the intensity of food. A supertaster is someone that can perceive the intensity of a flavor stronger than the average person. Supertasters tend to taste certain foods, such as vegetables and black coffee, very bitter. Actually, it’s believed that only 25% of the population are supertasters, (the majority of them being women) and that their preferences for sweet and bitter foods is highly reduced. Non-tasters, on the other hand, have a reduced palatability and sensitivity compared to the average person. Lastly, regular tasters, which comprise around 50% of the population, are in between supertasters and non-tasters and have average sensitivity. Sensitivity is determined by the number of taste buds on the tongue: the more taste buds you have, the stronger the perception of the flavor. Supertasters have a high amount of taste buds while non-tasters have only a few. 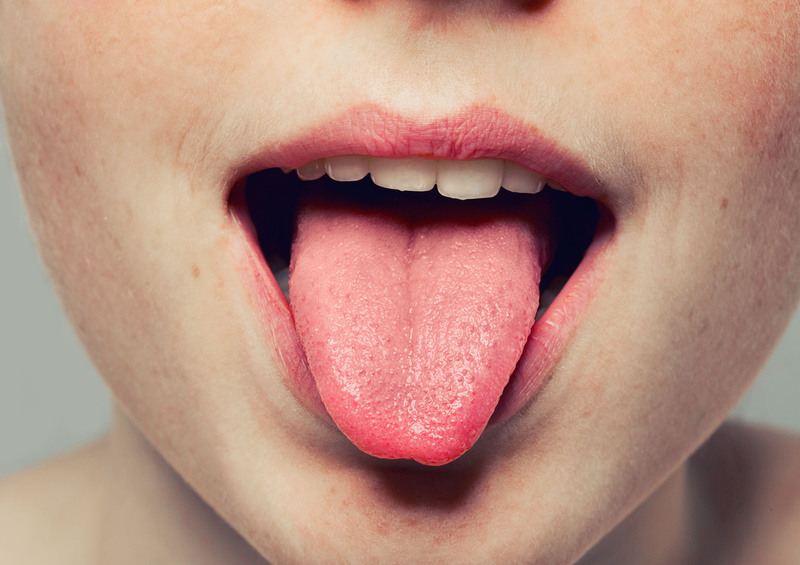 These taste buds, which are small bumps that are located in the surface of the tongue, allow us to perceive five different elements: salty, sweet, umami, sour and bitter. It’s still not known why exactly why women are more likely than men to fall into the category of supertaster. One theory suggests that this is because women, when pregnant, may prevent possible toxins going into the baby and protect it by being more sensitive to bitter and acidic flavors. Supertasters tend to be described as “picky eaters” and usually don’t consume a wide variety food. A way to increase veggie consumption among them is by combining them with other foods in purees and smoothies. It is believed that supertasters are thinner and to have a lower body mass index (BMI) compared to normal tasters and non-tasters because they tend to eat less, however, there is still not enough evidence to support the idea taste intensity is related to weight gain. To determine if you are supertaster, you can make this easy test at home by counting the number of the papillae on your tongue HERE.